When your gingerbread men don’t sell. Invert them and add antlers. But, isn’t it the wrong time of year for those? 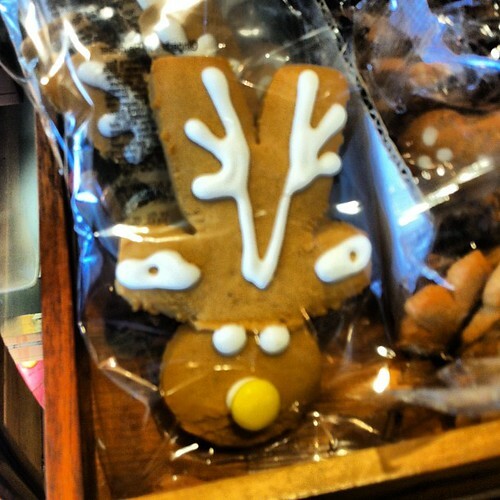 This entry was posted in Photos, Shopping and tagged food, gingerbreadman, photo. Bookmark the permalink.